Welcome to my second ever Gin Monday! I know I said it would be every other week but I’ve been very very busy travelling around the country to foodie events and haven’t been able to post until now. Don’t worry though, this is a corker and I’ll be sharing the details of the events I went to in coming posts too! Now, listen really carefully because I’m going to tell you all about my absolute FAVOURITE gin in the world ever. 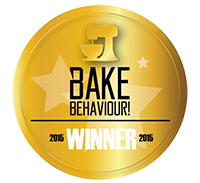 It’s award winning and, even better, it is almost local as it’s made in Suffolk! If you haven’t already guessed (and the pic wasn’t a massive giveaway) I’m talking about Adnams Copper House Gin. It gets the name ‘Copper House’ because the gin in distilled inside traditional handmade copper stills. When in there, the botanicals are added to infuse the spirit with wonderful aromatics and flavours. Juniper Berries, Orris Root, Coriander Seed, Cardamom Pod, Sweet Orange Peel and Hibiscus Flower are the botanicals of choice and most of these are staples in other popular gins; but the one which really stands out is Hibiscus Flower. For me, this is what makes the gin particularly special; It doesn’t add a particularly floral flavour, but it does round out the flavour overall and makes it particularly smooth and easy to drink. As you can see, this gin is constantly winning award after award and now that I’ve proclaimed it the best gin in the world, I suppose they’ve collected the full set! I should probably mention I haven’t actually tried all the gin in the world, even though I’ve been trying really hard, but this is definitely the best to date and one I come back to again and again. You may not recognise the bottle, as Adnams have recently changed it from a classic look to one that is more modern and fun. I really like the new bottle; good job, Adnams! Adnams Copper House Gin can be bought directly from their website. 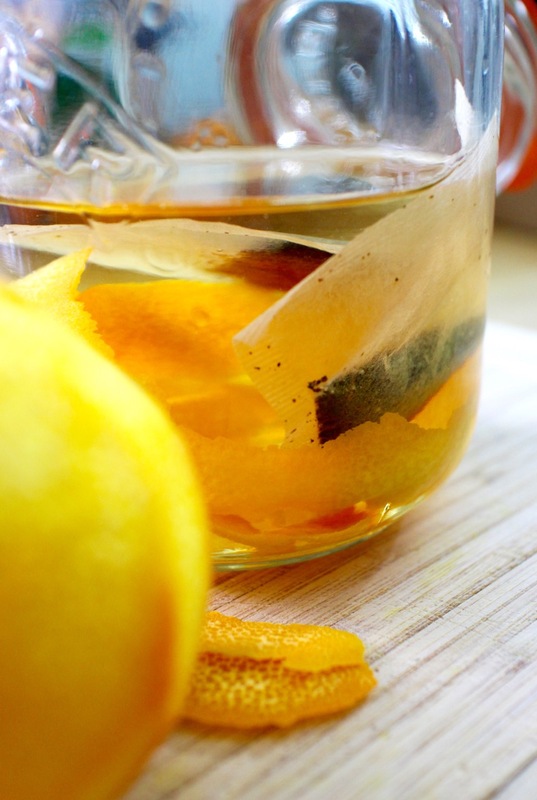 Infused gin with the delicious flavour of earl grey tea and orange. Delicious as a classic G&T or as a twist to a cocktail! 1. 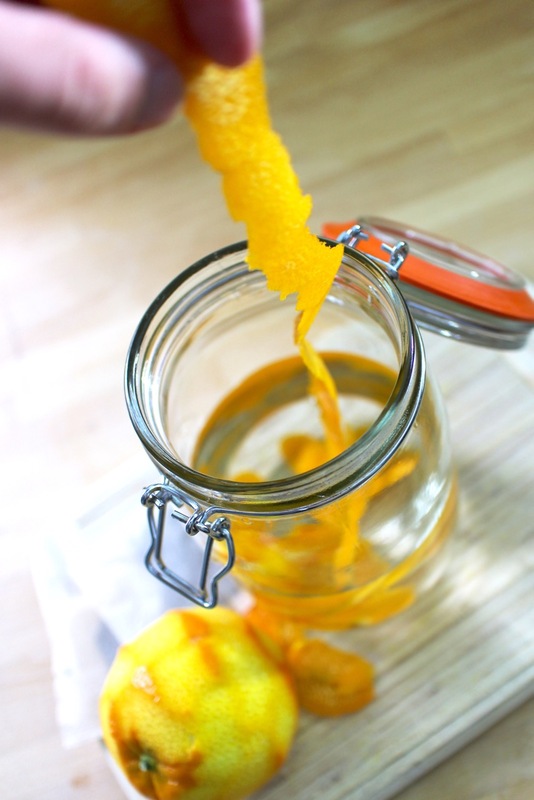 Remove the zest of the orange with a potato peeler and place the zest into a clean jar or bottle. Make sure the lid fits well, you’ll need to shake this up! 2. Pour the gin onto the orange peel and add the teabags. Leave to steep for 2 hours, giving the jar a little swirl every now and then. 3. Remove the tea bags from the gin, squeezing out as much gin as possible. These have now done their job and can be discarded. Leave to infuse for longer than this and the tea will start to make the gin bitter. 4. 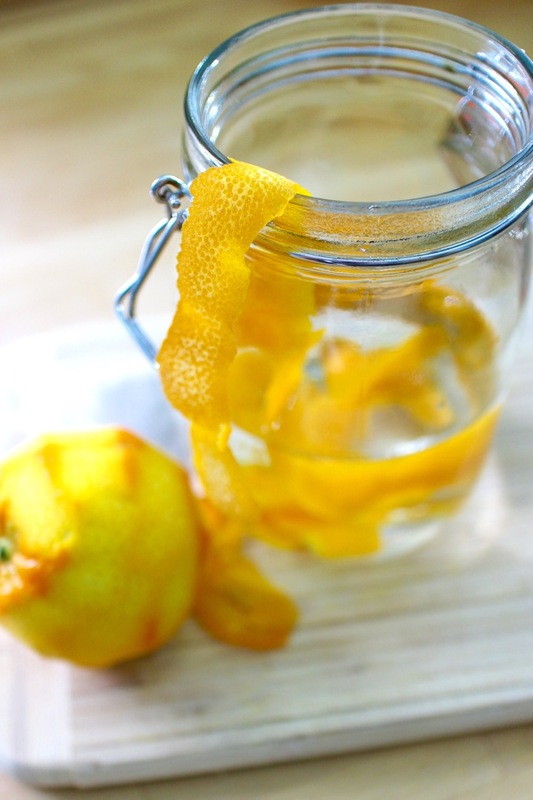 Leave the tea-infused gin and orange peel in the jar in an accessible place for another week. Shake the gin every day to release the orange oils and flavours. 5. Once a week has passed, strain and bottle up the gin. You can drink it immediately or leave it for a while; the flavour will only improve with time. If you have a favourite gin and I’ve not yet featured it, please do let me know in the comments below! Disclaimer: I was provided a bottle of Adnams Copper House Gin free for me to review but I was not paid for this post. As always, I wasn’t expected to write a positive review and all views expressed are my own personal opinions. Love the idea of gin Mondays! I'm actually not a big gin drinker, which is a shame because infusing it with Earl Grey and orange sounds genius! I love infused gins! This combination sounds amazing! Thanks Sus, glad you like the sound of the recipe. I just wandered around the supermarket until a flavour combo hit me. I think this is a winner! I'm only recently getting into gin, but love it in cocktails. this sounds fabulous! Stay tuned for a cocktail using the infused gin, Roz. I think you're going to love it. Sloe gin is still the only infused gin I've ever made, though I make heaps of different vodka ones. Adding tea bags is a new on on me though – very interesting. There are all kinds of things you can infuse alcohol with. Perhaps I'll write a guide sometime to make it easy for people to know how long to infuse, how much etc. Added to the list! Definitely do try it Hannah! I love tea flavoured alcohol… My first experience of it was Jeremiah Weed Sweet Tea and from that moment I was sold! A great concoction Kevin, Right up my street – love the flavours.